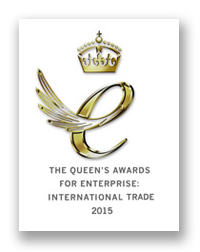 Terrapart International | Winners of a Queen’s Award for Enterprise, the UK’s most prestigious business award. 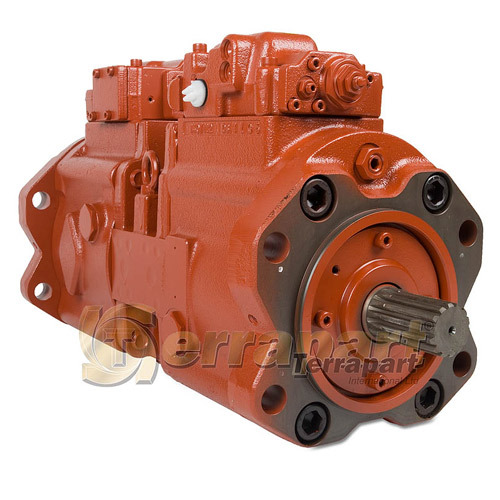 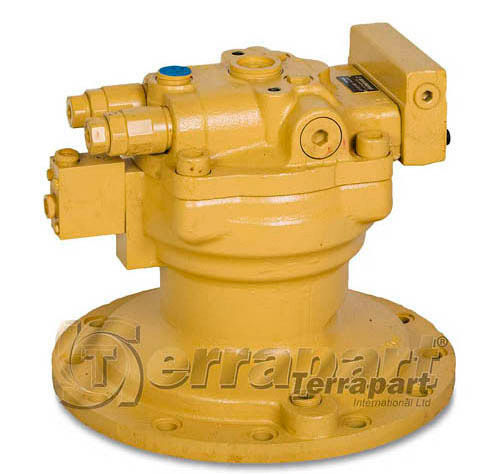 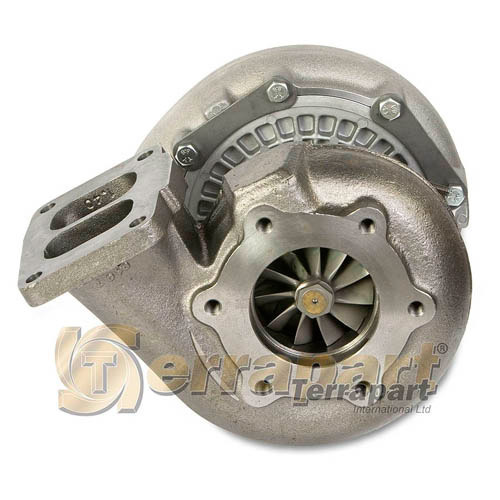 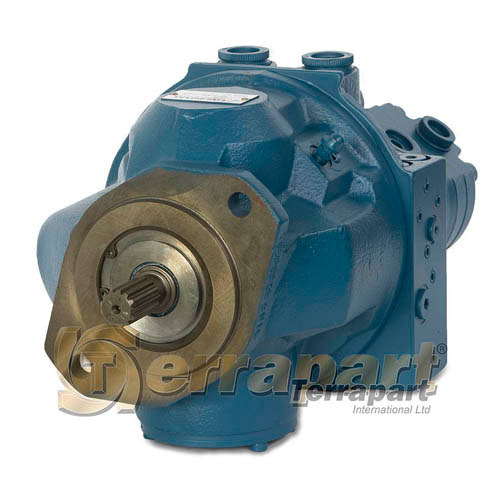 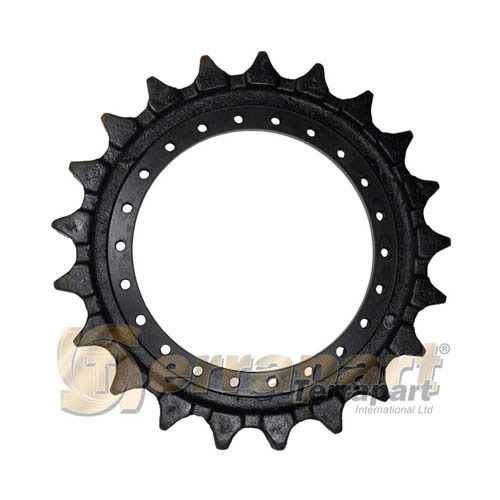 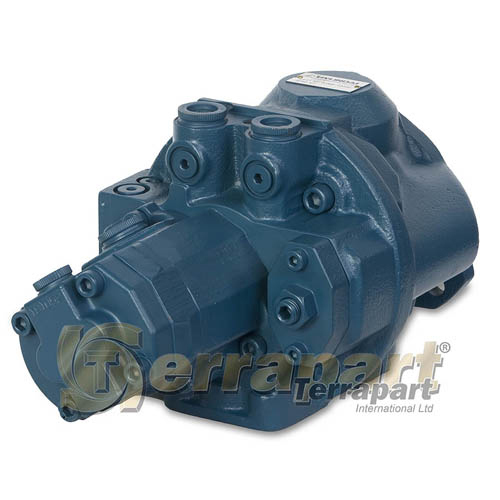 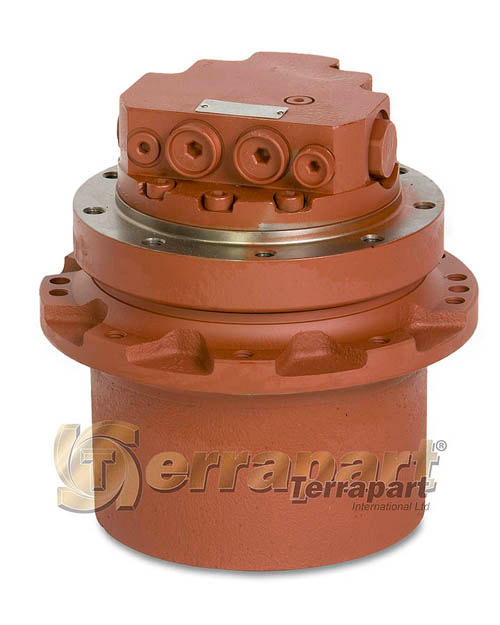 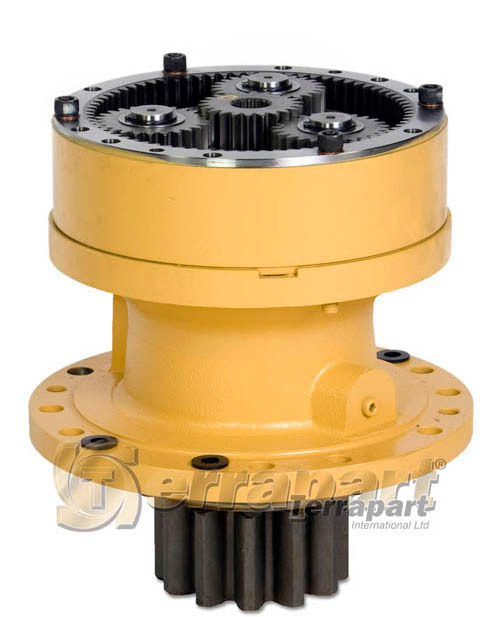 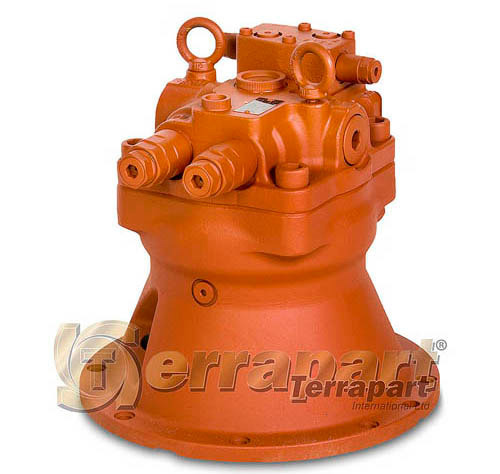 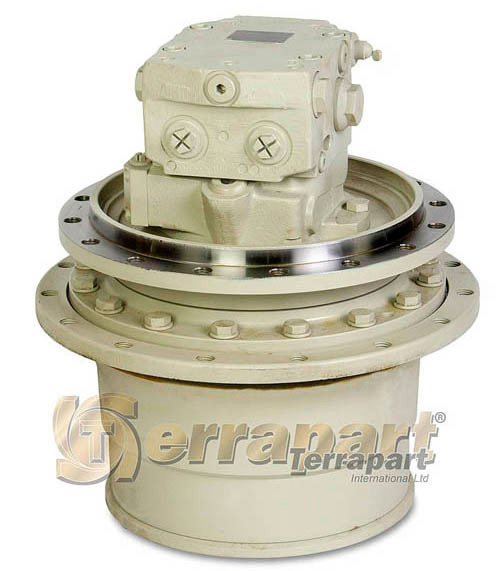 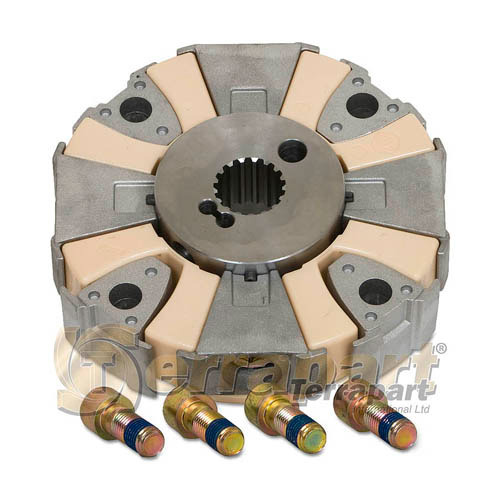 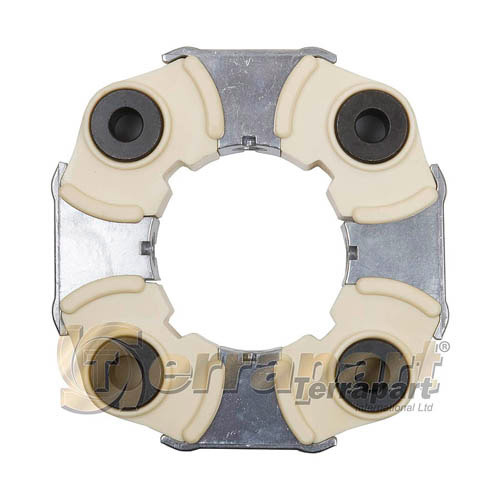 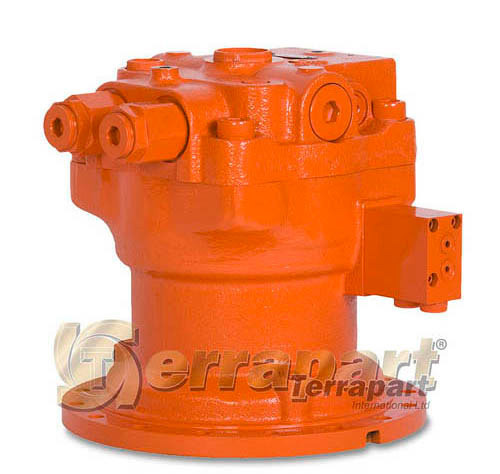 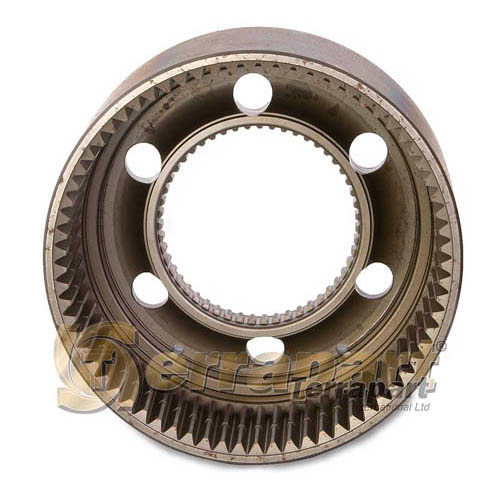 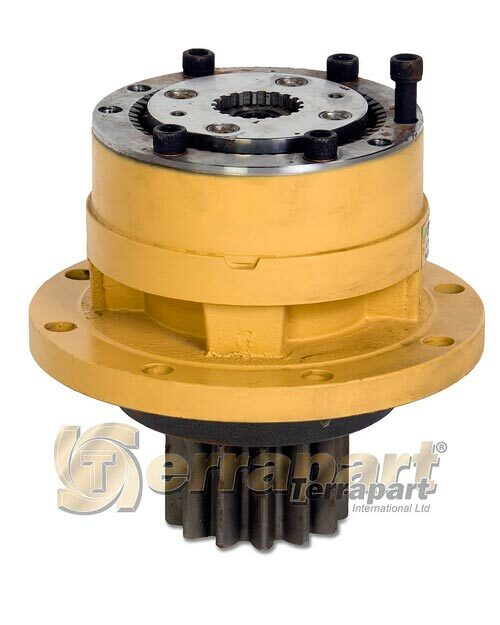 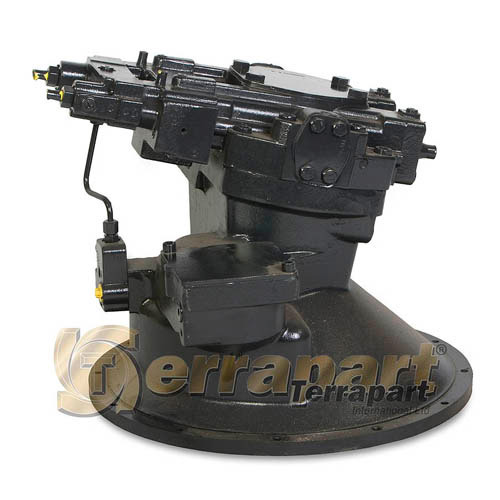 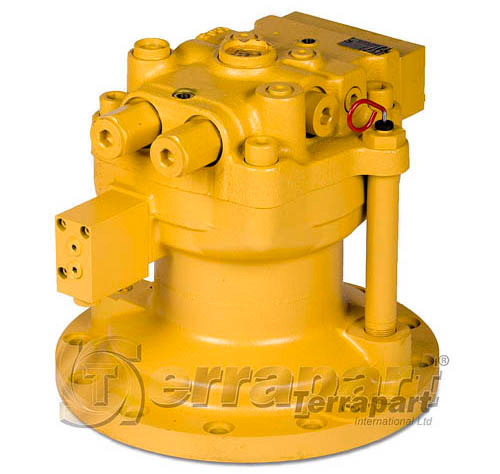 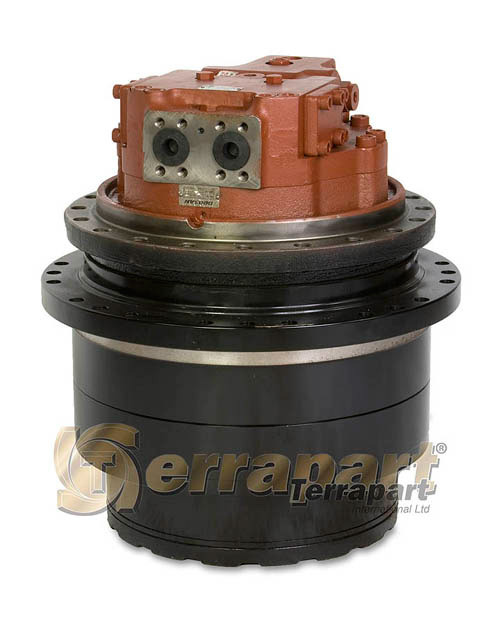 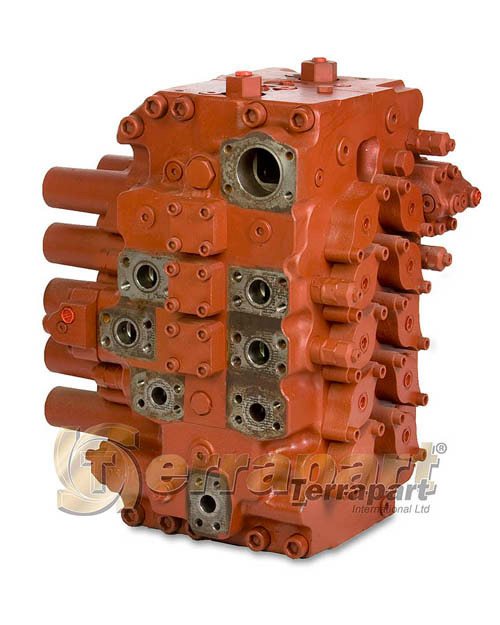 Terrapart is recognised as a leading and trusted supplier in the heavy plant parts business. 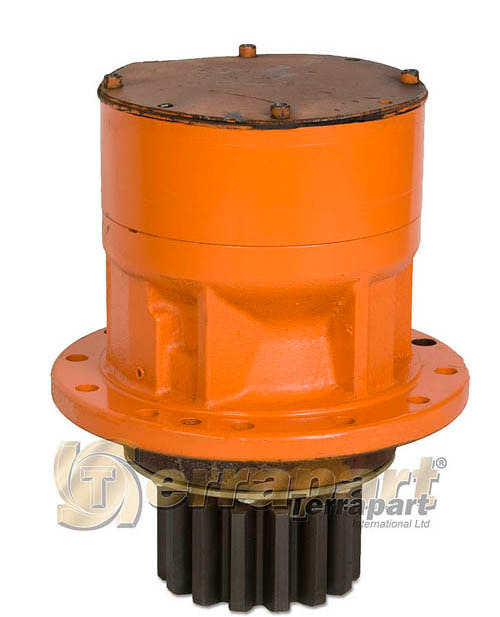 In a very competitive environment we strive to be the best we can and genuinely make customer satisfaction our priority. 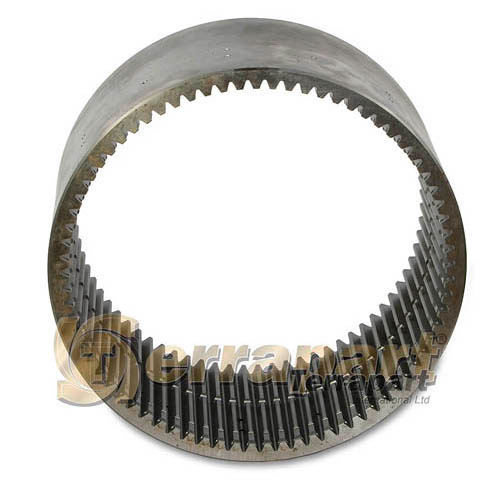 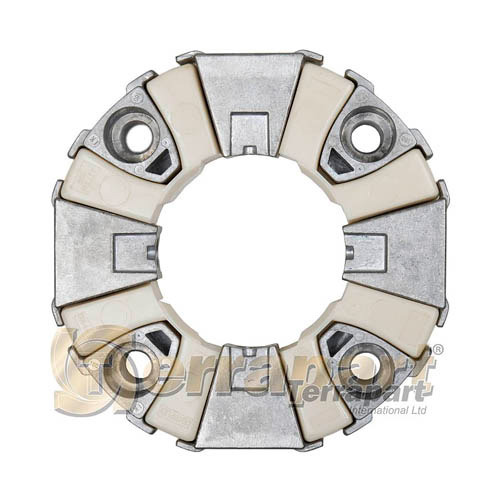 Our customers repeatedly look to us for solutions to their problems and to save them money on expensive parts and assemblies. 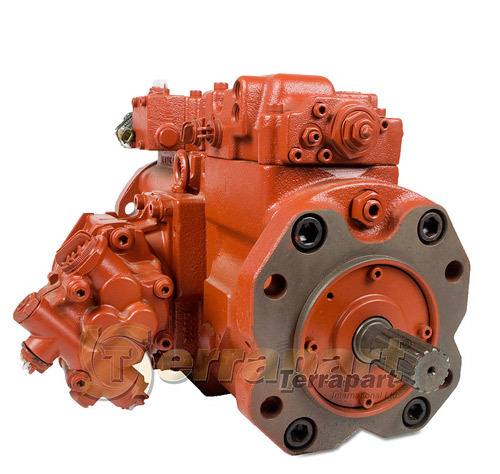 When you buy from us you buy from a family business with more than twenty-nine years experience. 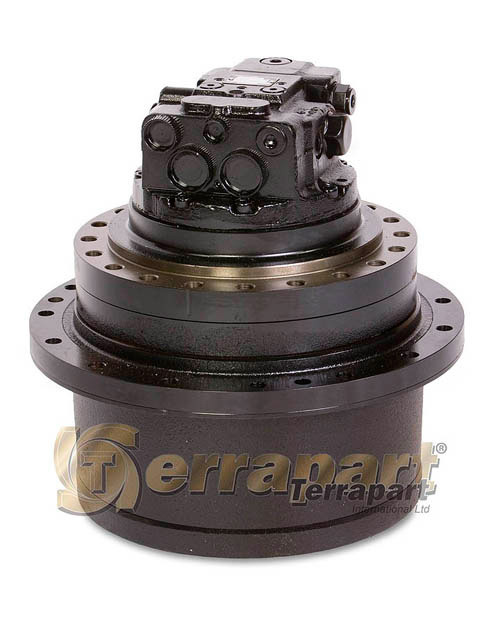 We deliver to the USA & Europe next day using Priority Shipping and all our prices include free Economy Shipping to the United States.